Fabulous Forever! 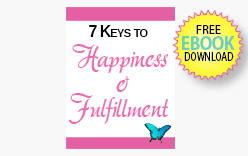 A Woman’s Guide to Feeling Joyful, Loving, and Free Learn How to Feel Fabulous Forever! 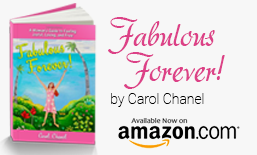 Buy it NOW at Amazon! You can change your life! Listen to my clients share how coaching changed theirs. Rockin’ Relationships ezine for women desiring to have exciting, joyful and fulfilling relationships. How to Be Spicy, Saucy & Hot!